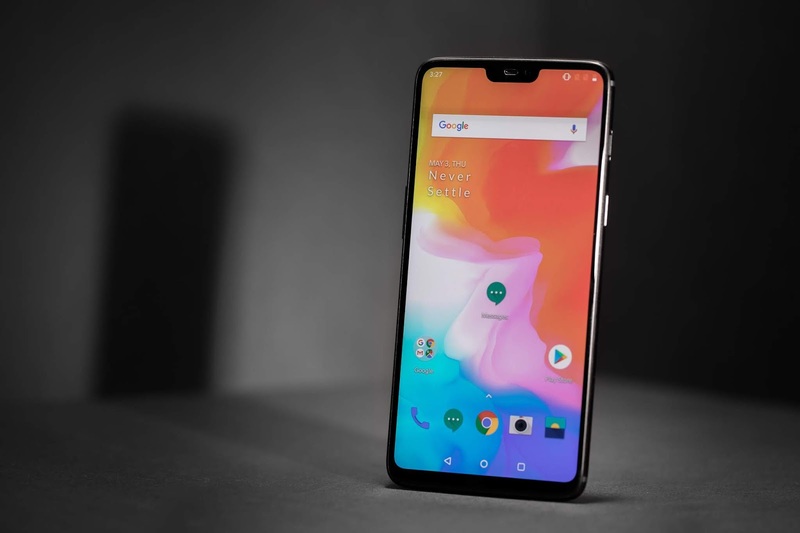 The OnePlus 6, perhaps one of this year's most hyped phones, has not only won the hearts of loyal fans and reviewers alike, but the love for the Flagship Killer shows in the company's sales figures - because the OnePlus 6 has sold as many units as the OnePlus 5 & 5T did in 3 months, in just a quarter of the time. 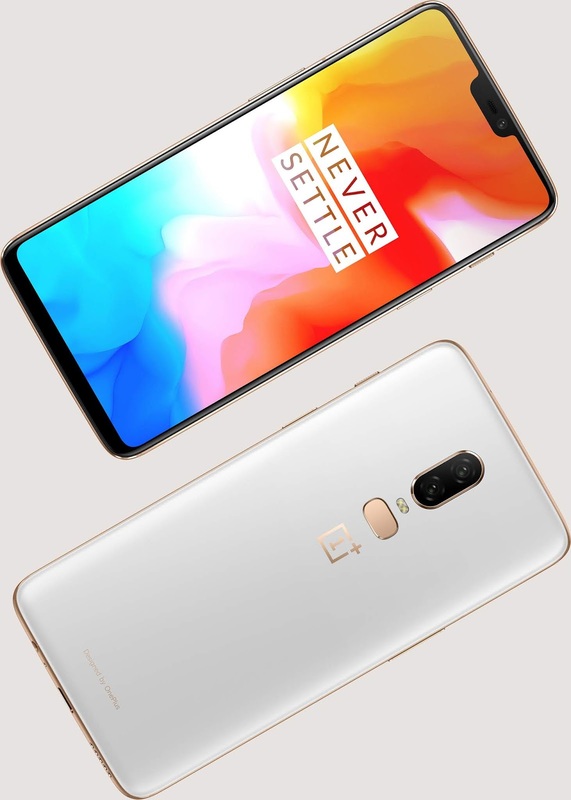 According to an interview with Business Insider, the CEO of OnePlus, Pete Lau said that over 1 Million people purchased this beast of a phone in only 22 days - setting a new record for the company. I guess this goes to say that OnePlus has made a great name for itself in people's' minds. A combination of great marketing, great pricing, listening to consumers (for the most part) and offering a fantastic array of features and useful things that the users love in their smartphones has proven to be an exceptional strategy for the company. Now, they must keep doing what they're doing, and make sure that they don't go stale and stay true to their roots. 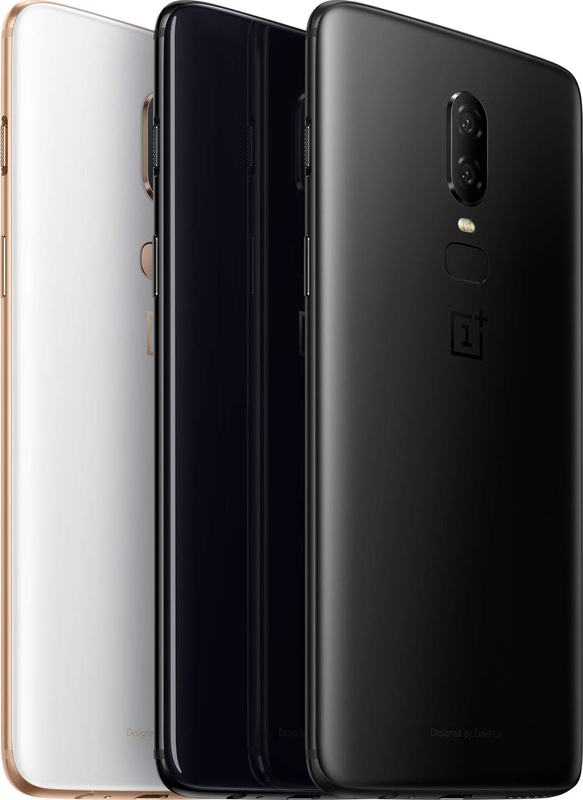 If you're looking into buying a new phone with almost no compromise in the 30K price bracket, the OnePlus 6 is hands down the best option. You can purchase it from Amazon here.